Perfect For "My Old Kentucky Home". 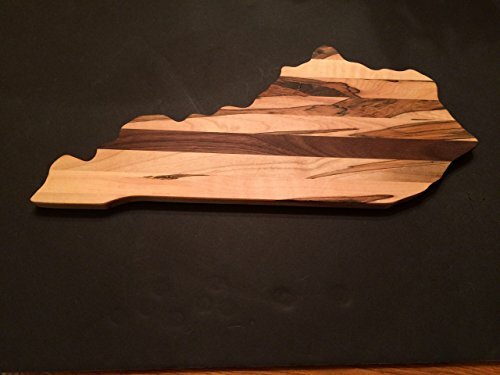 Celebrate all the good times in your Kentucky home with this cutting board. 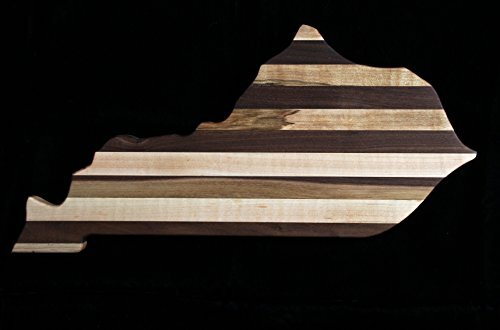 It is the perfect accent for game nights, parties, and everyday occasions. When it's not serving up your favorite foods, it is a decoraitve dream.